Serving Manhattan Beach, Hermosa Beach, El Segundo, Redondo Beach, Torrance, Palos Verdes, Rolling Hills and the greater Los Angeles area, we offer experienced counsel in the areas of estate planning, trust and estate litigation, trust administration, financial elder abuse litigation, probate law, conservatorhsip/guardianship and trust and probate appeals. Our location is convenient for clients, and we’ve earned our strong reputation in the local community through years of collaboration with South Bay CPAs, financial planners, fellow attorneys, commercial and investment bankers, insurance brokers, and other legal and business leaders. Our attorneys are active—personally and professionally—in the South Bay community. 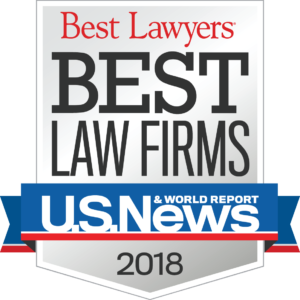 Carico Macdonald Kil & Benz LLP is recognized both for the impressive academic credentials of our attorneys and the real-world results that we create for our clients. 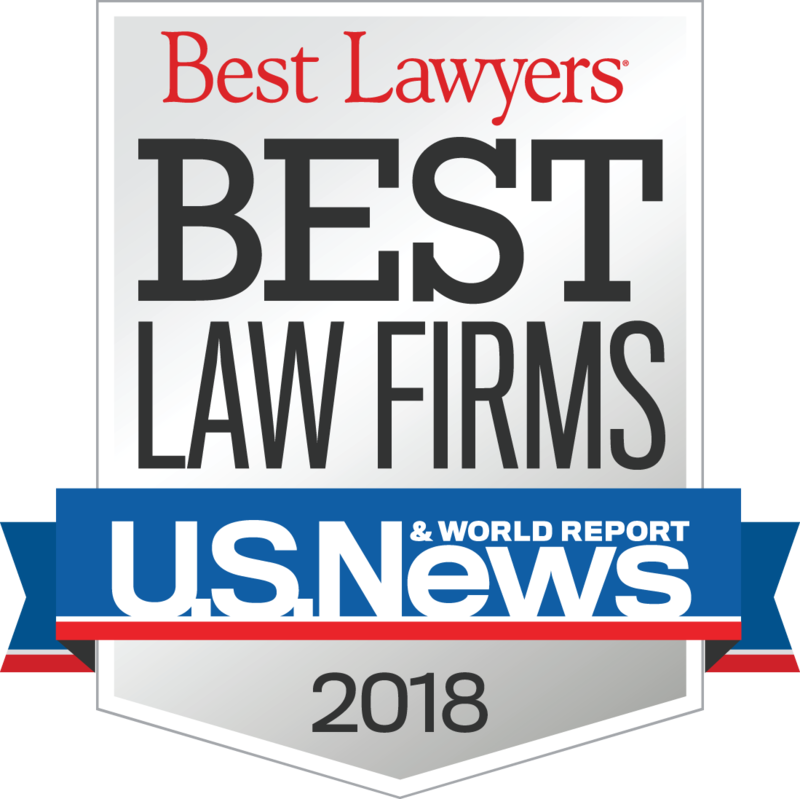 Our approach to the practice of law, our business philosophy and our commitment to client service are all directed by our core values and our three guiding principles: Thorough Analysis, Practical Advice and Outstanding Service. It is not at all unusual for a law firm to claim to be professional, competent and responsible, and to declare that it takes a personal interest in its clients. At Carico Macdonald Kil & Benz LLP, those traits are the minimum requirement for anyone who works in the firm—the admission ticket, so to speak, without which employment is not offered or continued. We go well beyond those minimum requirements to offer our clients an approach to the delivery of legal services that meets their needs and exceeds their expectations. And we are diligent to measure our results to make sure that we are continually improving as a practice. Our organizational philosophy is summed up in three phrases: Thorough Analysis, Practical Advice and Outstanding Service. Thorough Analysis requires that we take the time to understand cases from our clients’ points of view. Before we start any work, we first listen carefully to gain a complete understanding of our clients’ goals and objectives. We familiarize ourselves with all relevant documents, we speak with every stakeholder in the case, and we review relevant law. Because we care deeply about serving our clients with integrity, if we believe that we cannot deliver on a particular client’s expectations, we work with the client to find a qualified referral from among our broad range of sources. Practical Advice means that we produce results that are uncomplicated and understandable for our clients—results with real value for their personal or business lives. We don’t want our clients to feel like they need an interpreter to make sense of the counsel we provide, and we don’t want them to feel like we’re spending more time protecting our own interests that we are spending than working for them. 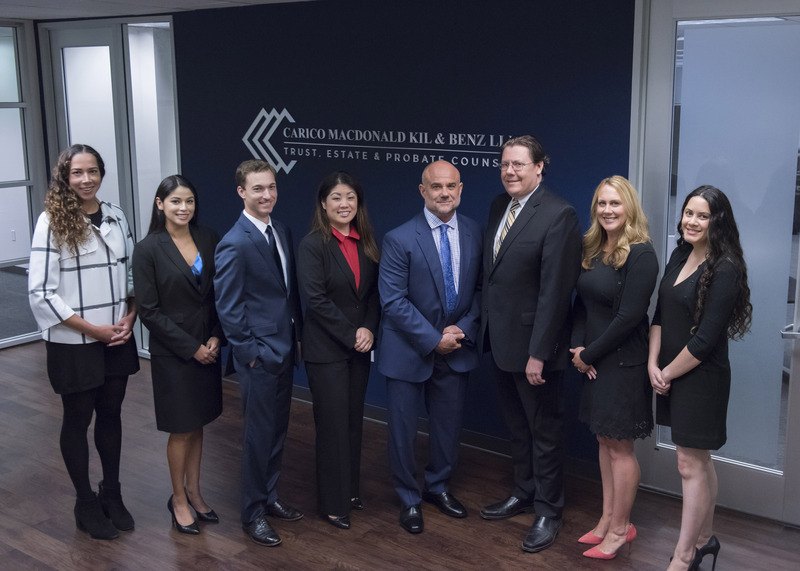 One of the most significant assets at Carico Macdonald Kil & Benz LLP is our experienced attorneys, who have proven track records of providing practical solutions to complex problems. Outstanding Service begins by listening carefully to our clients’ needs—but it doesn’t end there. It means that we work closely with clients throughout our relationship to create mutually agreed-upon goals and expected outcomes and to put together a realistic timetable for completion of each task related to reaching the goals and outcomes. It means that we promptly return telephone calls and e-mails, and we provide clear and detailed billing statements. In short, it means that we put ourselves in our clients’ shoes so that they will know that we take a personal interest in the success of every one of our clients. Our strong reputation in the South Bay community depends on it. In addition to our organizational philosophy, we strictly adhere to our core values, which take our firm to a higher level than simply the professional obligations—such as confidentiality, communication and competence—that every firm is expected to uphold.